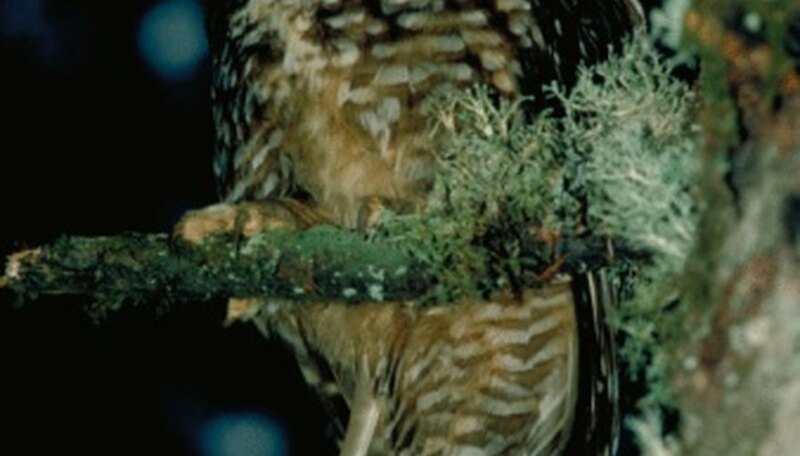 Most nocturnal animals have the ability to see well in the dark, which makes it easier for them to sneak up on unsuspecting prey. Their pupils dilate to allow maximal light exposure. Animals with good night vision also have many light-receptor cells called rods that help them control their eye sensitivity to light. Most cannot see as well during the day and cannot see color. Certain snakes have night vision too - the pit viper combines their sight with pits near their nostrils that detect heat to hunt at night. Cuttlefish, a type of cephalopod, have eyes that are just as functional as normal human eyes, which they use to hunt crabs and fish at night. Owls are one of the species of nocturnal birds that use their excellent night vision for hunting. Most nocturnal animals have the ability to see well in the dark, so they can hunt sleeping or unsuspecting prey. 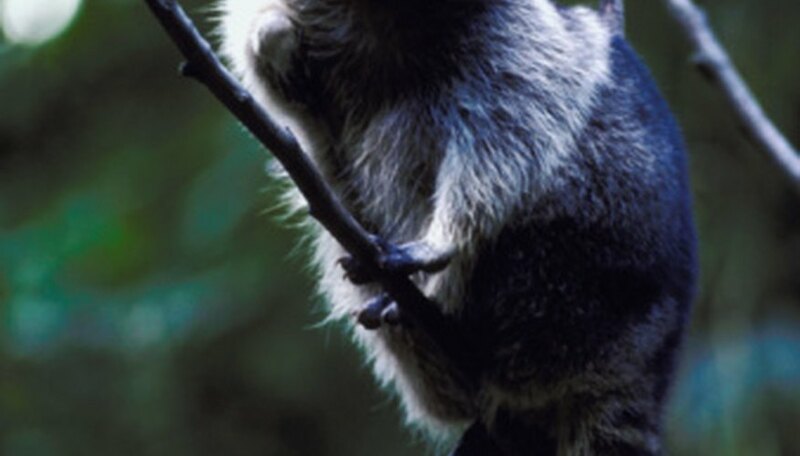 Some mammals, like raccoons, opossums and night monkeys have unusually large eyes to help them see better in the night. Carnivorous animals such as red foxes use good night vision for hunting as well. Some mammals, like raccoons, have unusually large eyes to help them see better in the night. They sleep during the day and have agile fingers to help them to climb and grab smaller animals, fruits, insects and, often, open garbage cans. Similar animals include night monkeys and opossums, which can see very well at night but cannot see color. 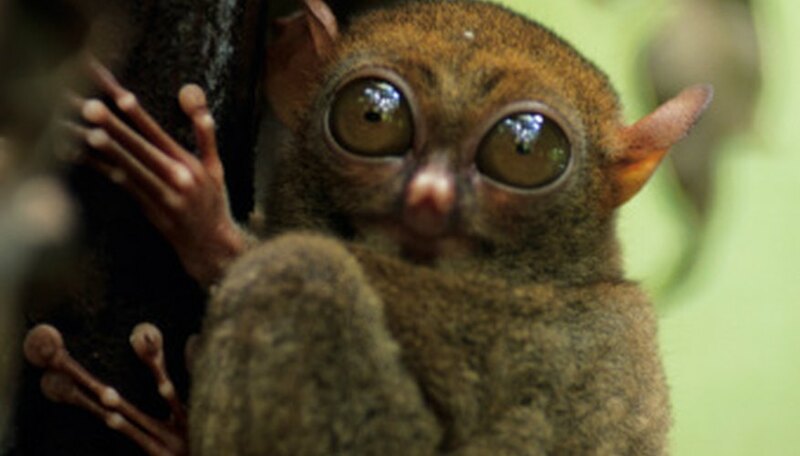 Tarsiers are small mammals with eyes larger than their brains. They can see so well at night they can catch the smallest animals in complete darkness. 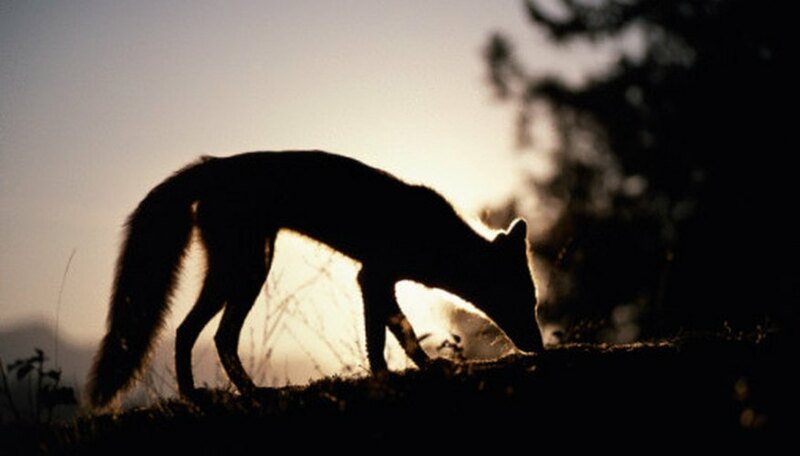 Red foxes like to hunt on their own. They feed on fruits and nuts, as well as small night-active animals like mice and frogs. They also feed on birds that cannot see well in the dark when it is more difficult to fly. Large cats like snow leopards that live in Central Asia also have good night vision. They hunt for larger animals like sheep and marmots at dusk or at dawn. 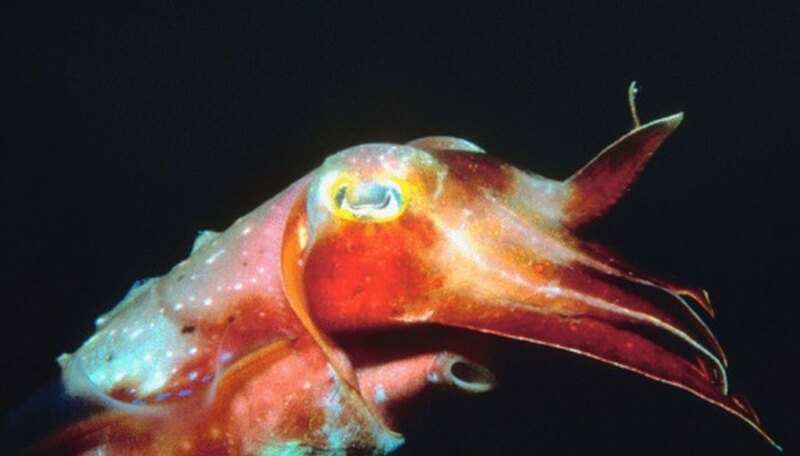 Cuttlefish, a type of cephalopod, have eyes that are just as functional as normal human eyes. They even have eyelids that can close and open, depending on light intensity. They hide themselves during the day and hunt crabs and fish at night. Some snakes, like pit vipers, also prefer to hunt at night. Pit vipers use their eyes as well as pits found near their nostrils to detect heat. The senses work together to help the snake collect images faster and more accurately at night. Owls, the most well-known nocturnal birds, sleep during the day and are most active at night. Their eyes are specifically adapted for low-light conditions. They can still see during the day, but their vision works best at night. Owls have binocular vision, which means they use both eyes together to see one three-dimensional image, so that they can do things like spot a small rodent moving on the ground while watching from a tree branch. They eat night-active creatures like crickets and frogs, as well as sleeping birds. Larger owls, like Eagle owls, even hunt bigger animals like red foxes. Other birds with nocturnal vision include tawny frogmouths and nightjars, which feed on small night insects such as beetles and moths. Hart, Jessica. "Animals With Good Night Vision." Sciencing, https://sciencing.com/animals-good-night-vision-8100479.html. 23 April 2018.